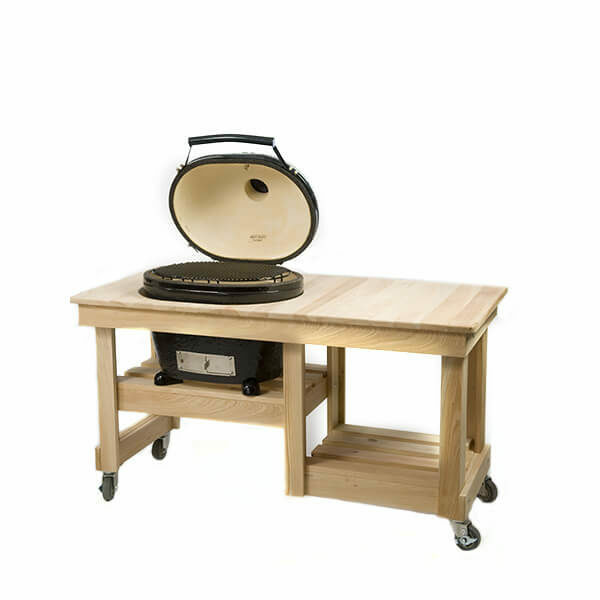 Perfect for cooking “large” amounts of food. 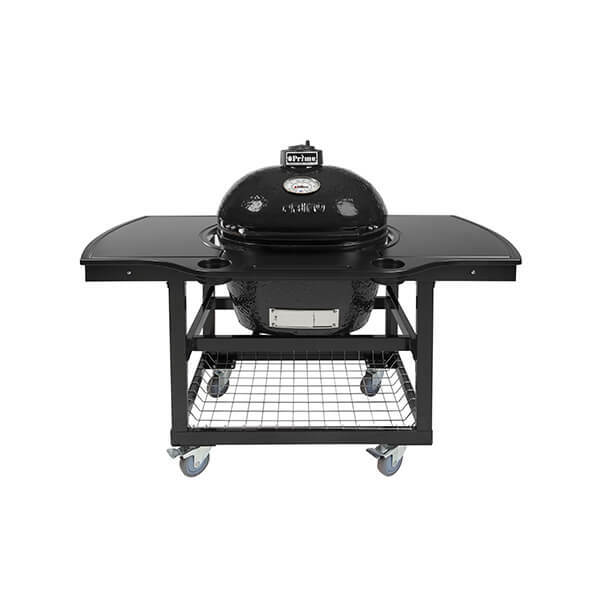 Grill, bake, roast or smoke any food and increase your cooking area with the optional extended rack system. 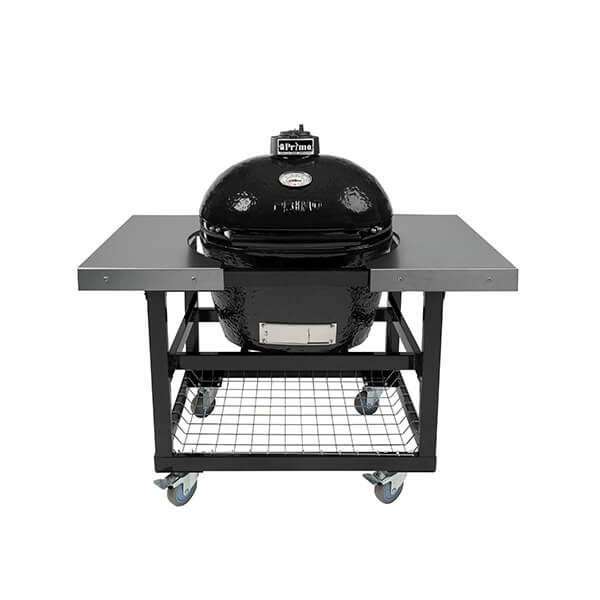 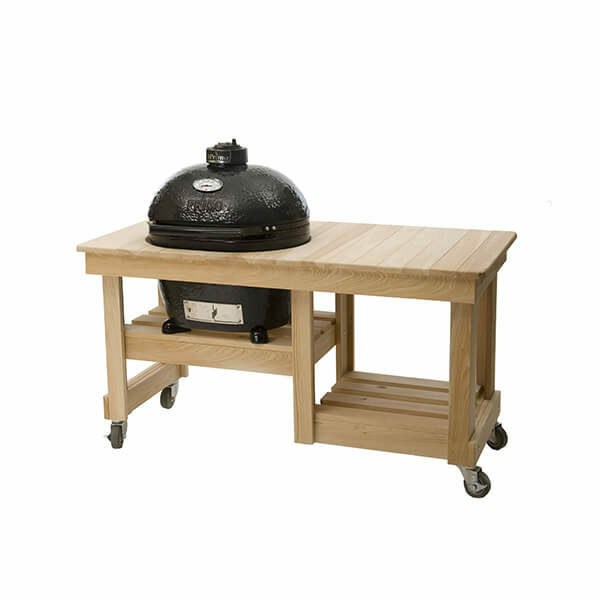 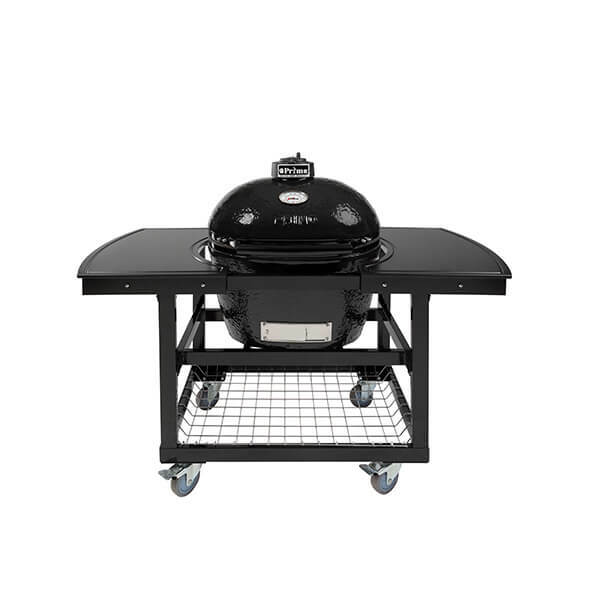 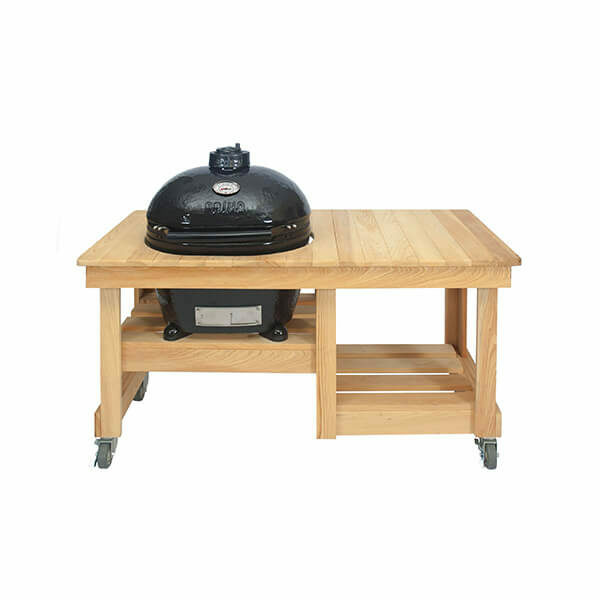 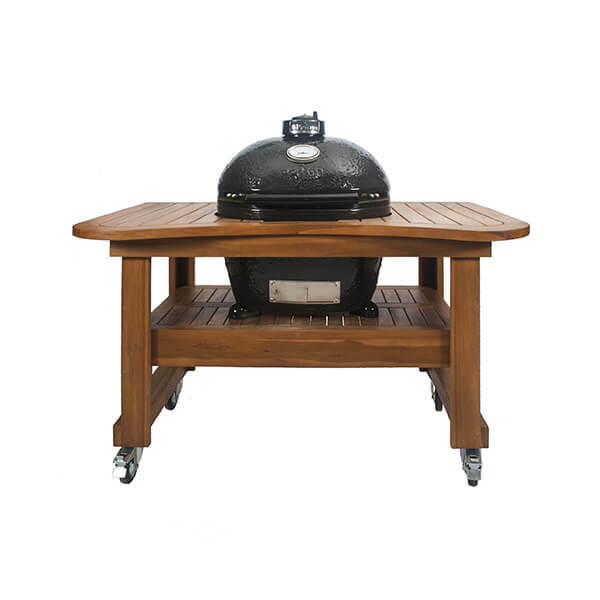 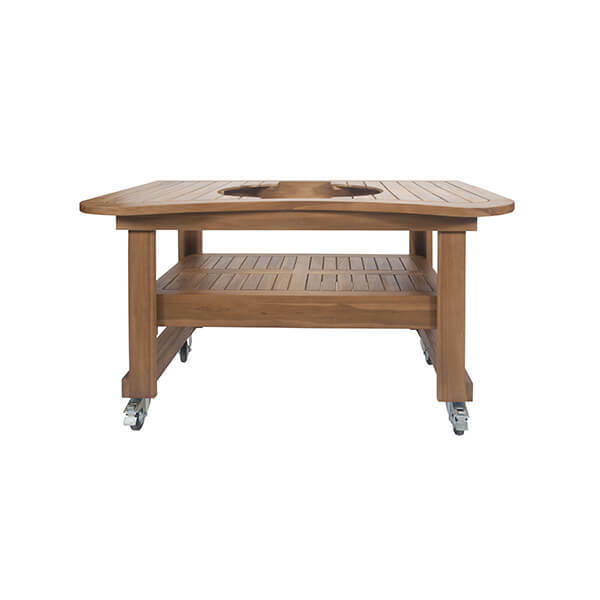 Grill shown with Primo Grill Cart and 1-Piece Island Top. 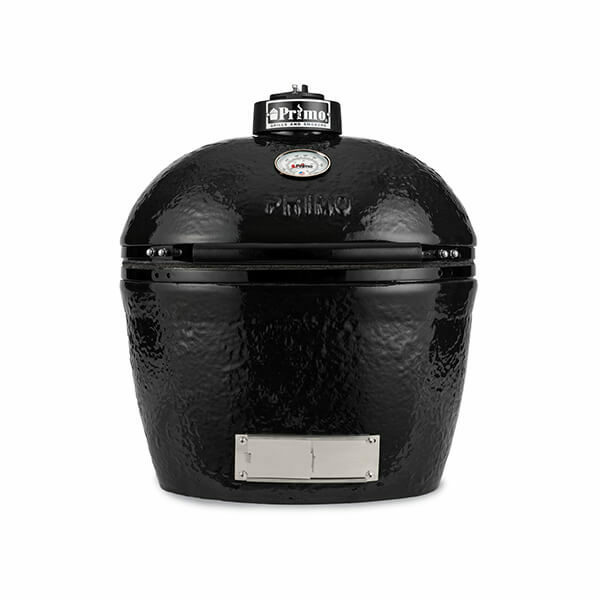 Cooks 10-20 steaks!